Have a question for Thuringerhof Hotel? 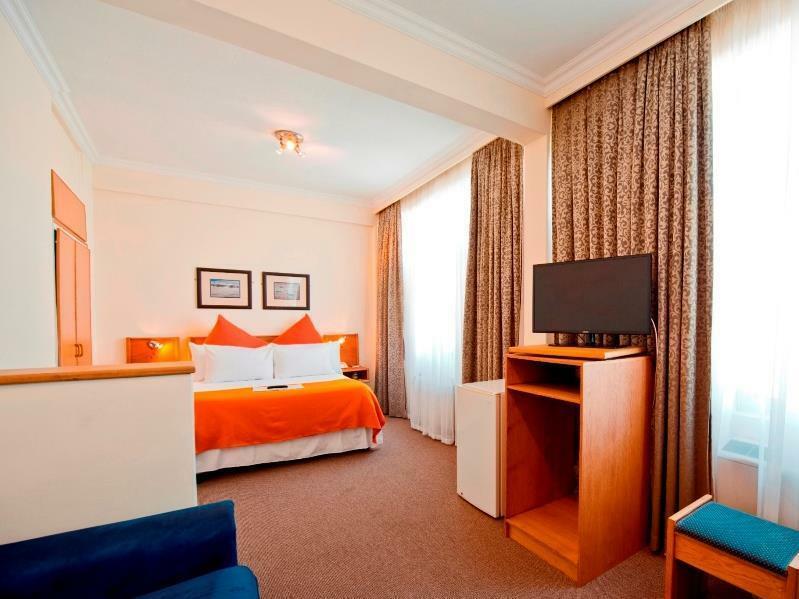 Ideal for fun and relaxation,Thuringerhof Hotel is located in the Windhoek area. The excitement of the city center is only two kilometers away. With its convenient location, the hotel offers easy access to the city's must-see destinations. At Thuringerhof Hotel, the excellent service and superior facilities make for an unforgettable stay. This hotel offers numerous on-site facilities to satisfy even the most discerning guest. All guest accommodations feature thoughtful amenities to ensure an unparalleled sense of comfort. 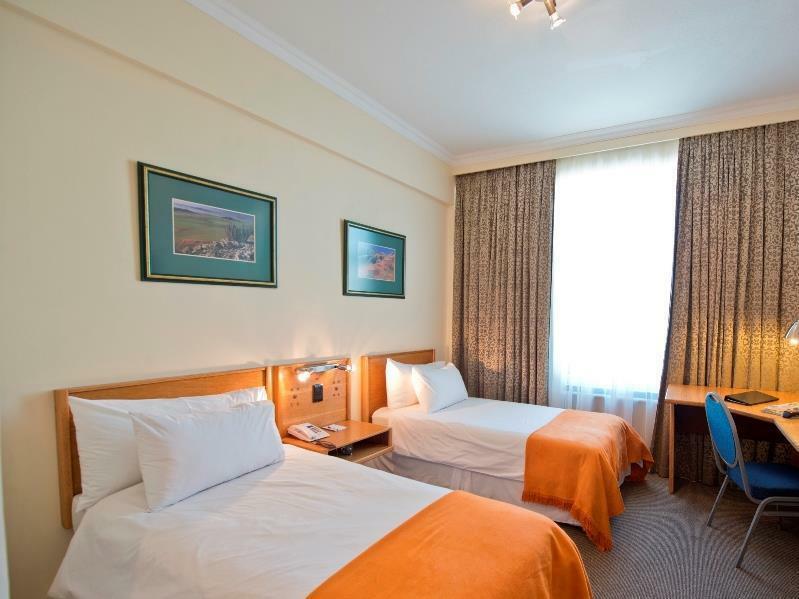 The hotel offers an excellent variety of recreational facilities, including a garden. Whatever your reason for visiting Windhoek, Thuringerhof Hotel is the perfect venue for an exhilarating and exciting break away.